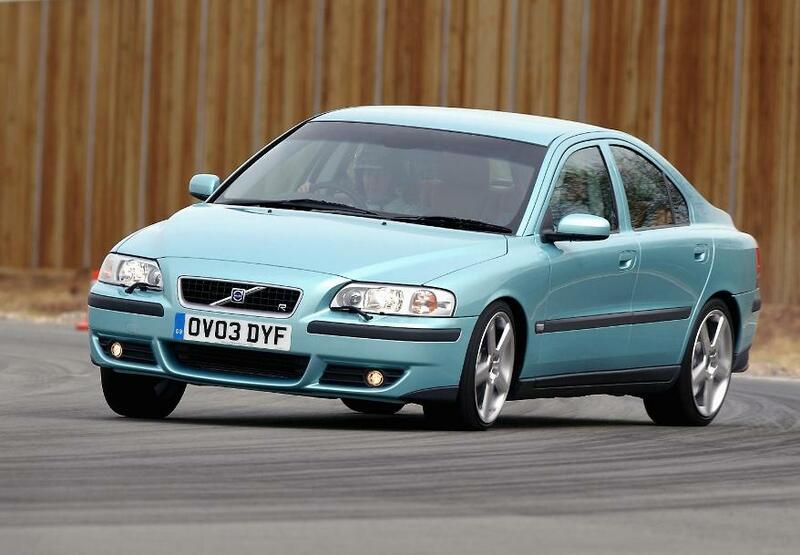 Additional Info: The S60 T5 between 2000-2004 had the 250bhp 2.3 litre engine, with a 0-60 time of just under 7 secs and a top speed just over 150mph. Other engines include a 295/300bhp R (see below), a 180bhp 2.0T 0-60 in 8.5, 200bhp 2.4T 0-60 in 7.5, a 210bhp 2.5T 0-60 in around 7 secs, a 185bhp 2.4 D5 (diesel) 0-60 in 8 secs. 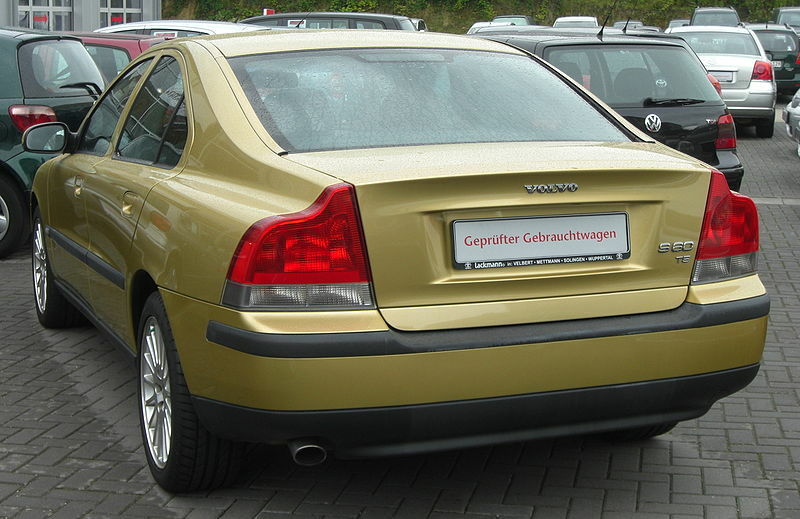 The S60 is used as a police car in the UK and other EU countries. 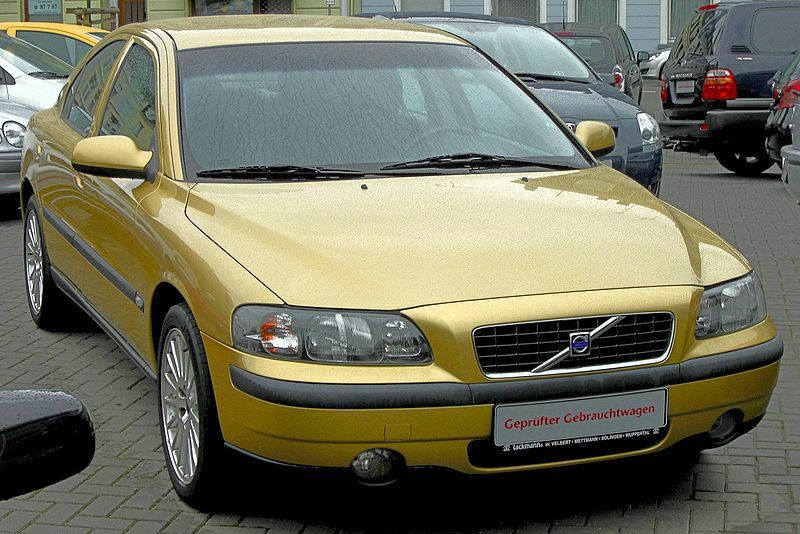 Additional Info: The automatic geartronic transmission version gets to 60 in just over 7 secs. 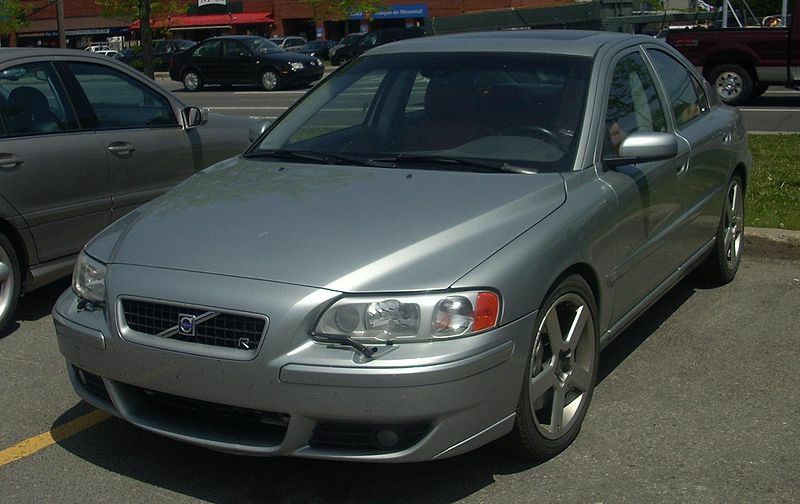 Auto’s from 2006 are much stronger and allow full use of all that torque while the earlier 5 speed auto’s were limited to around 260lb-ft of torque. 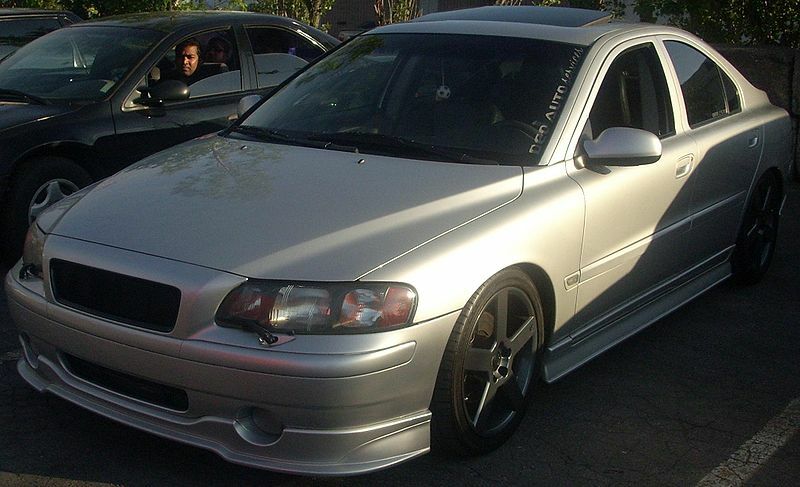 The R has many upgrades over the T5, not all of it to do with increasing the cars performance. Some sources have the 0-60 time closer to 5.5 secs. 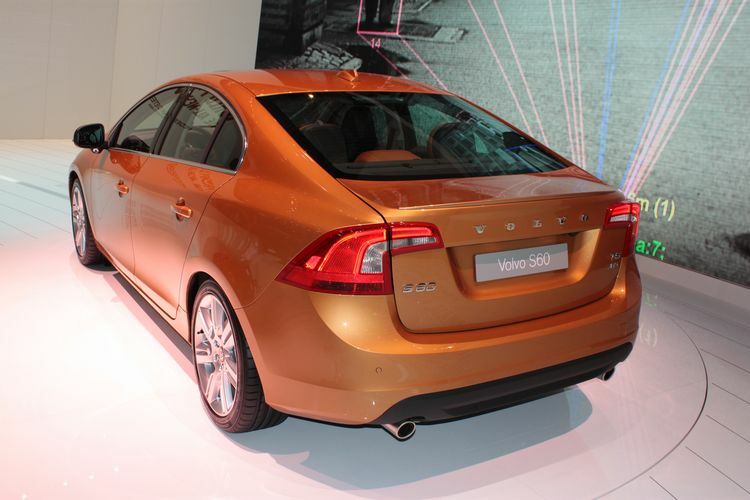 Additional Info: The S60 T6 is full of the latest technological devices for driver/passenger comfort/safety and even has a pedestrian detection system that detects people nearby. The 2.4 D5 (diesel) now has 202bhp and gets to 60 in 7.6 secs. 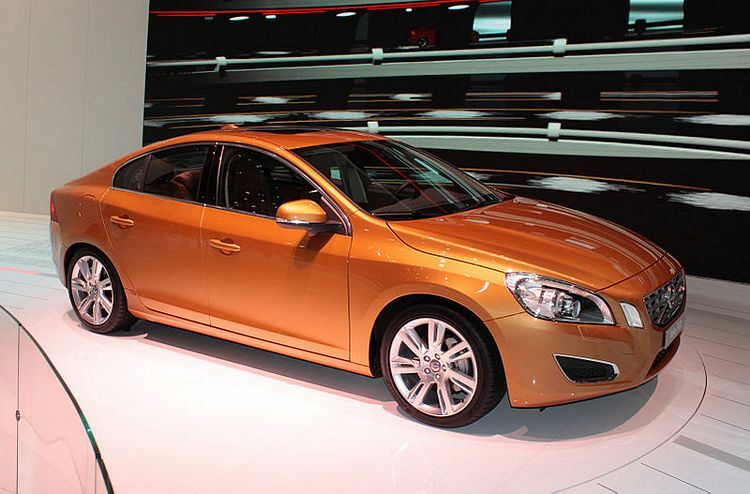 A S60 T5 can also be had with 236bhp and a 0-60 time just over 7 secs.